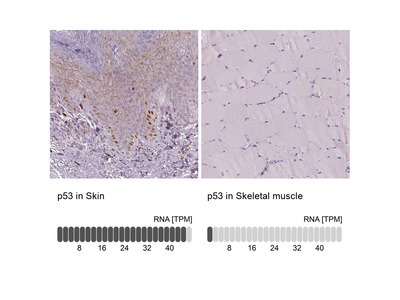 P53, or tumor protein 53, is a well known tumor suppressor protein that is encoded by the gene TP53 in humans. 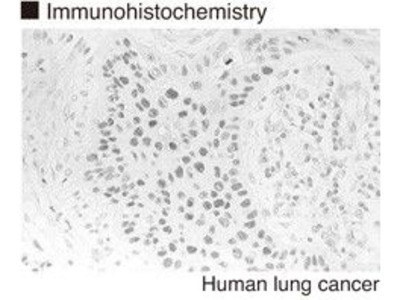 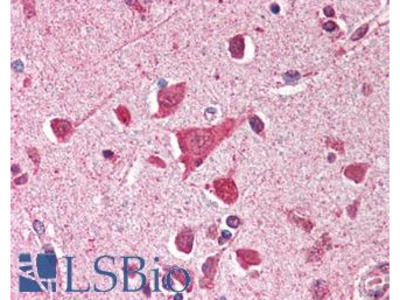 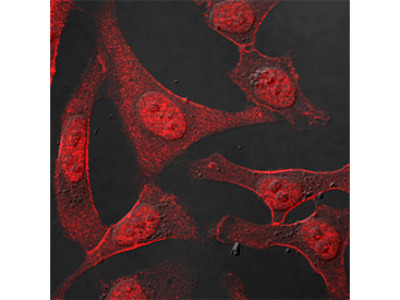 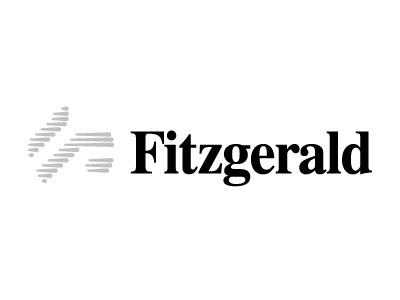 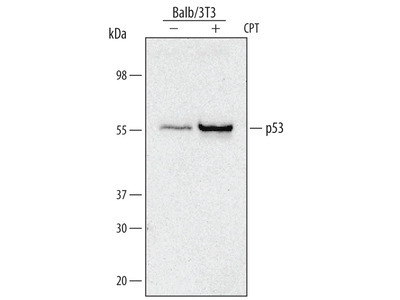 Other aliases include tumor antigen p53, antigen NY-CO-13, LFS1, and transformation related protein 53. 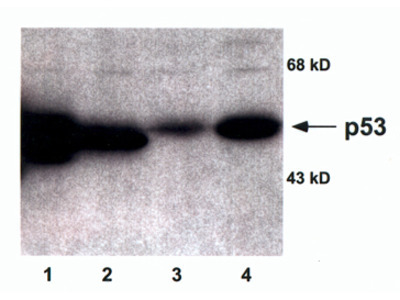 The full length protein is 393 amino acids in length that corresponds to a mass of 43.7 kDa. 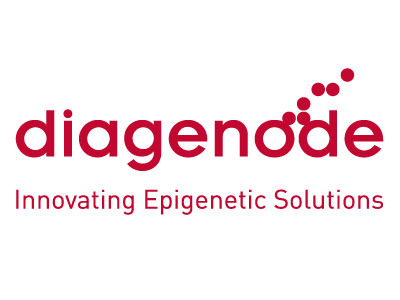 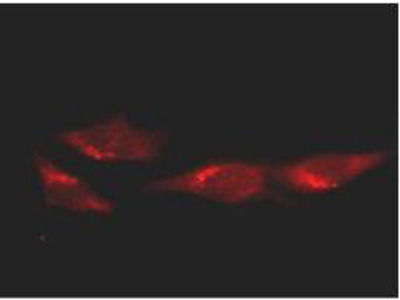 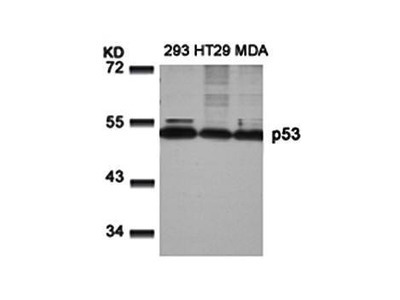 Due to a high number of prolines, the protein appears to be 53-kDa when run on SDS-PAGE. 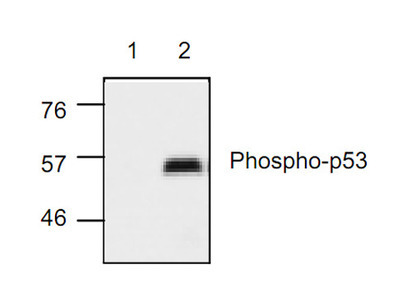 There are as much as 15 reported p53 isoforms. 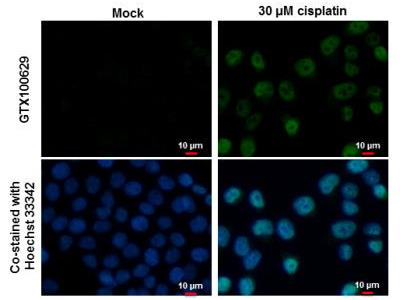 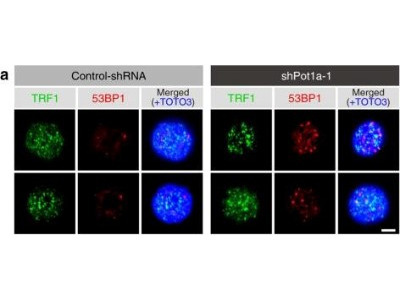 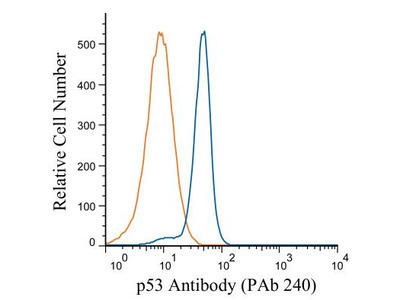 Antibodies against p53 may be useful in studying its many roles in apoptosis, tumorigenesis, cell cycle, and longevity. 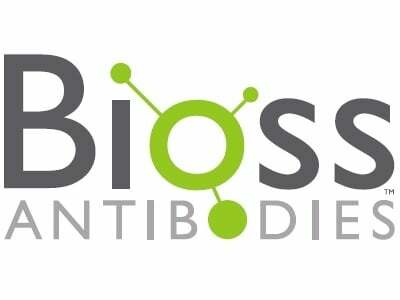 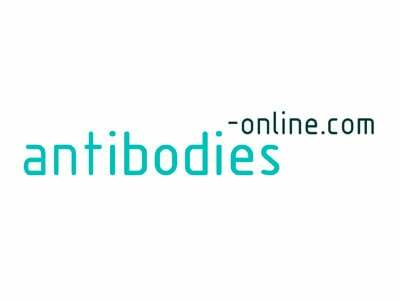 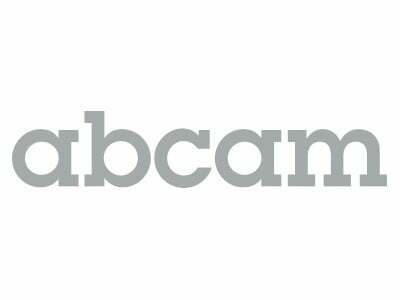 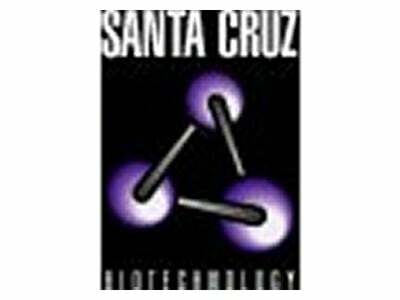 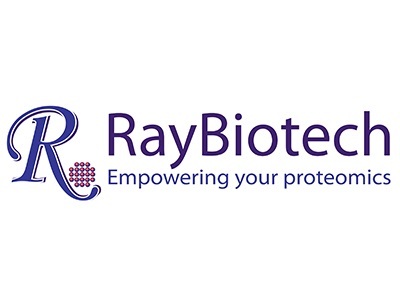 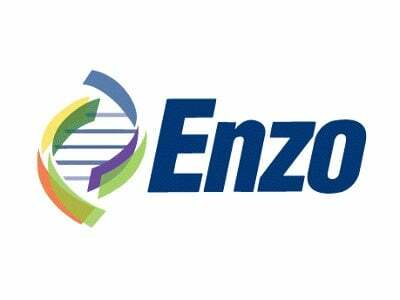 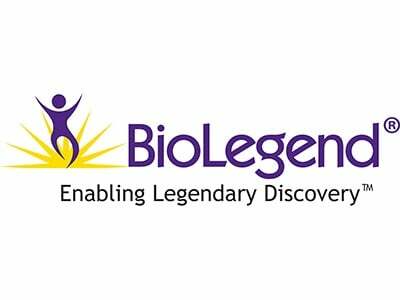 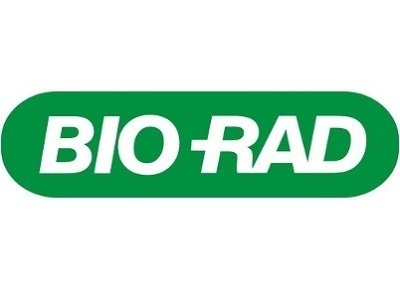 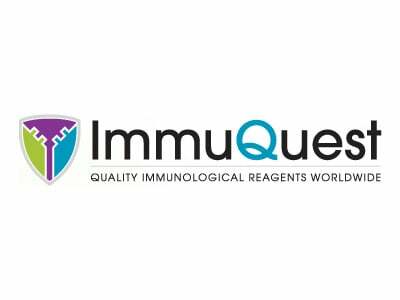 Your search returned 6141 p53 Antibodies across 73 suppliers. 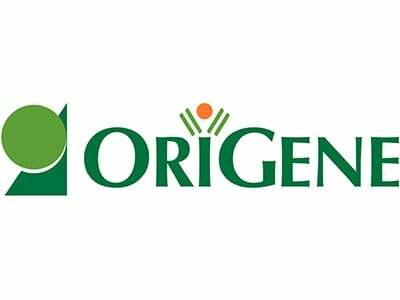 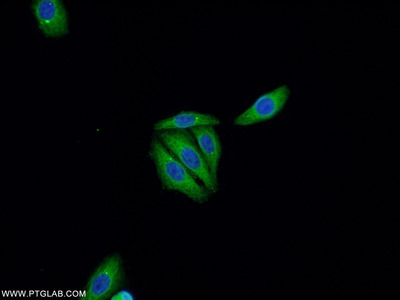 After some cellular stress, cells undergo an important genomic instability. 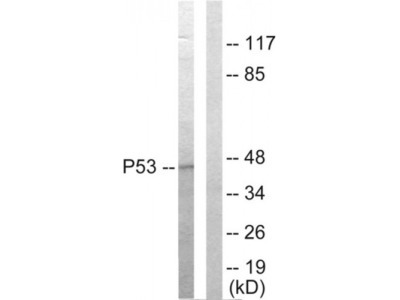 p53 oncogen is involved in genome maintenance in vivo. 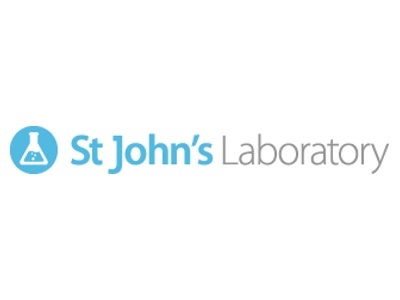 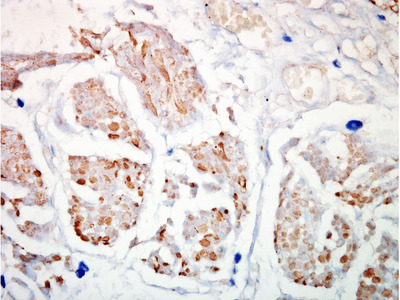 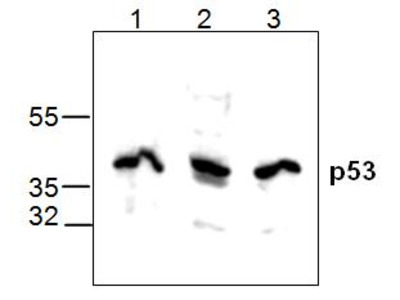 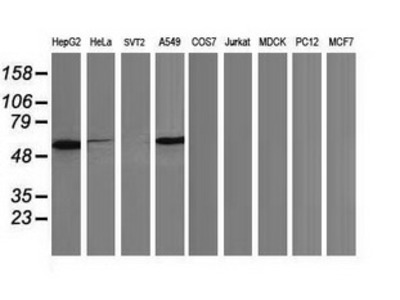 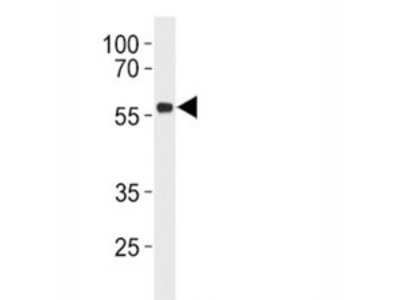 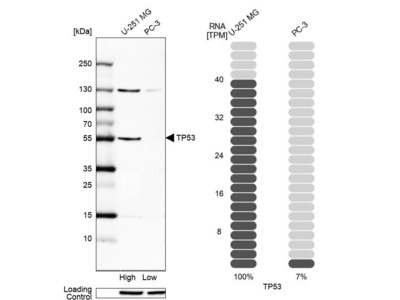 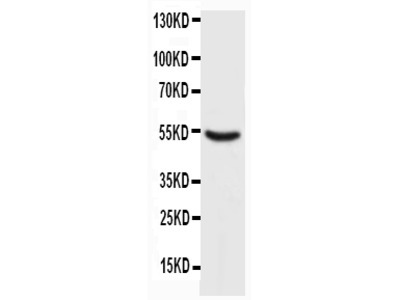 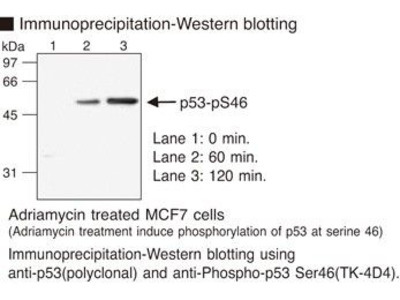 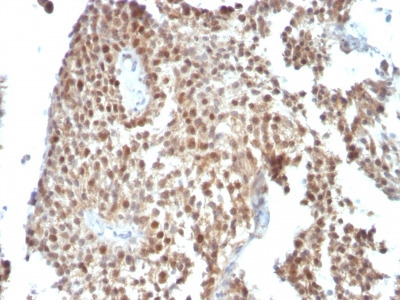 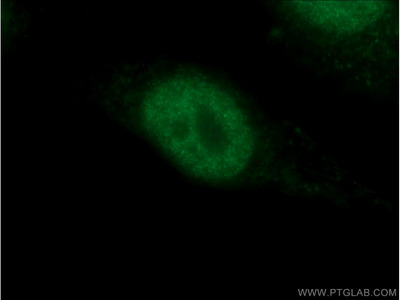 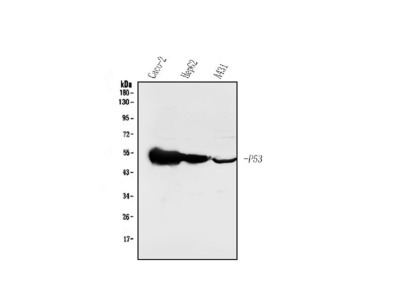 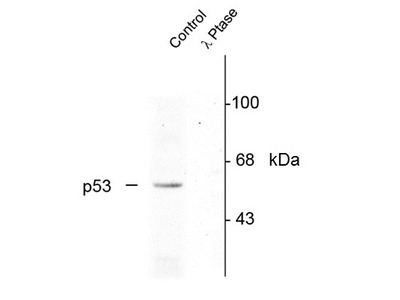 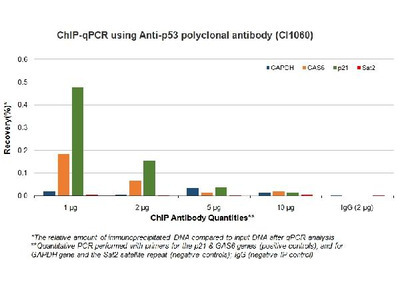 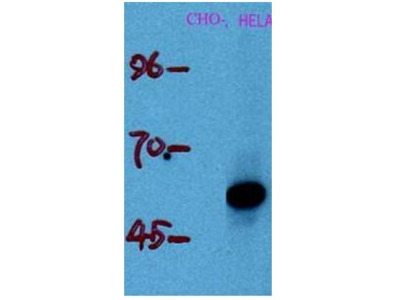 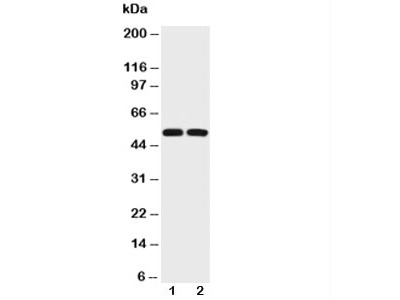 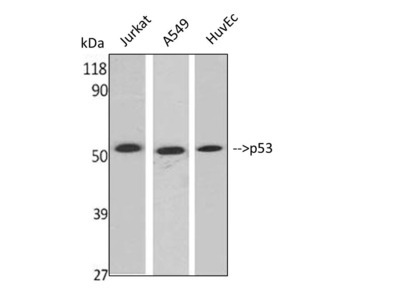 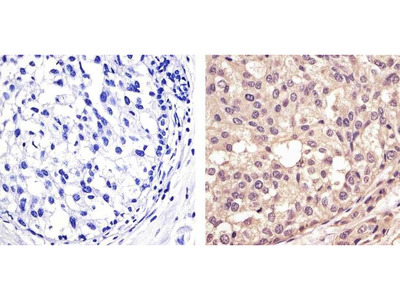 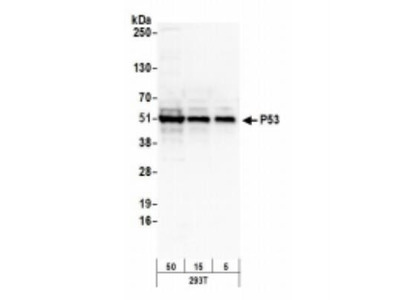 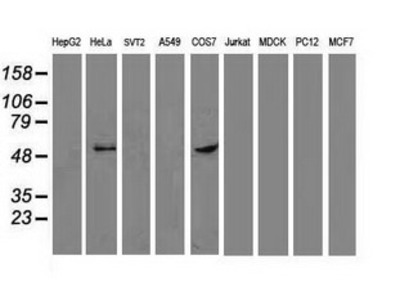 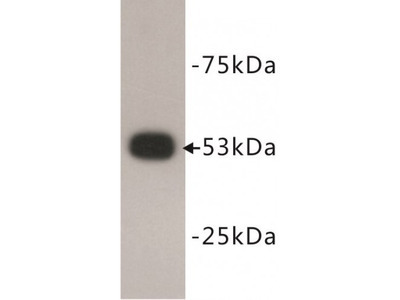 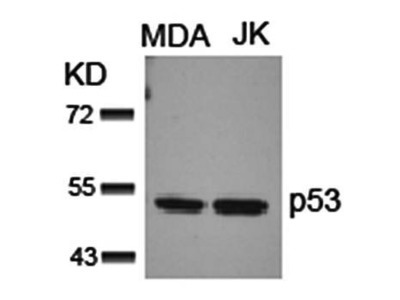 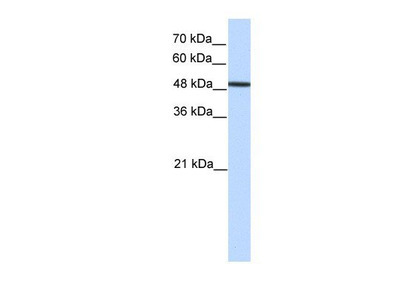 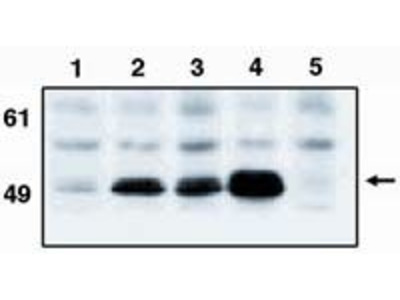 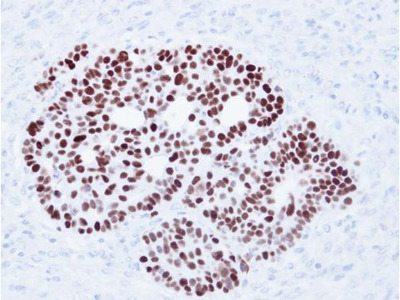 This is a great antibody to detect p53 and highly recommend this antibody.